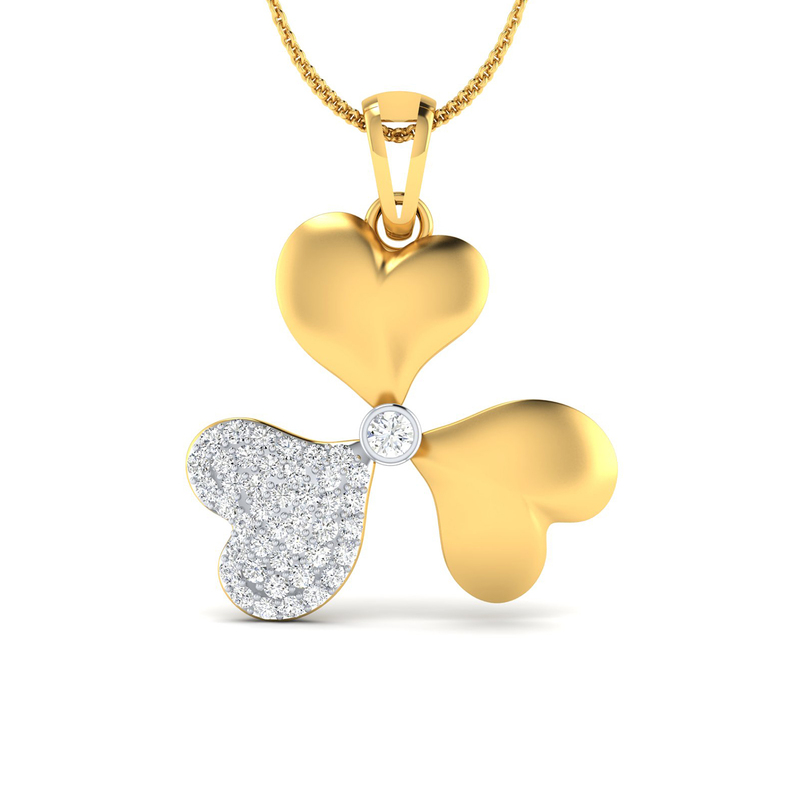 Capturing the beauty of lily, we have rolled out the first-of-its-kind design that is available in rose gold, white gold as well as yellow gold pendant. Whether worn in a set or just individually, the pieces adds immense amount of grace to your formal as well as normal looks. Even with your ethnic and party looks, the set will perfectly blend. Own now!